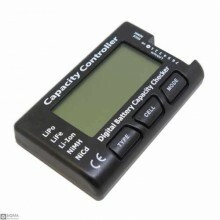 Product DescriptionCellmeter-7 1-7S Digital Power Monitor Lithium Battery Voltage MeterFeatures:Digi.. 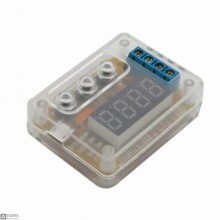 Description:Use for 18s Lipl/Liion/LiMn/LiFe.Voltage detection pricision: 0.01V.Unit voltage display.. 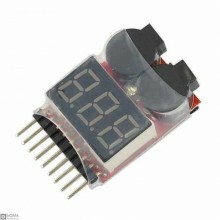 Features:Power supply voltage: DC4.5-6V (micro USB connector)Operating current: Less than 70mADischa..